‘Have a Go Week’ in Featherston! 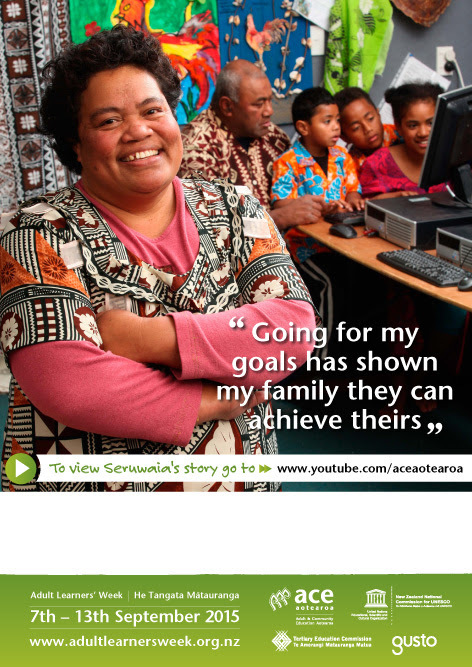 Between 5-11 September people in Featherston are invited to Have a Go at trying or learning something new. The Featherston Community Centre has joined forces with Wairarapa REAP, Literacy Wairarapa, and an amazing range of adult learning providers and volunteer groups who already offer opportunities to learn something new - right here in Featherston. 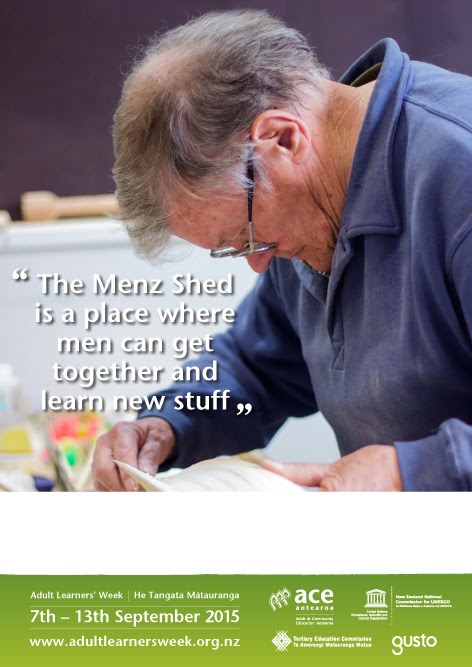 On Tuesday 6th & Thursday 8th September you can pop by the Menz Shed in Featherston on Fox Street for a look-see, or have a go at a small project. On Monday 5th you can pop by the Centre to join the Monday Drop-In Knitting & Crafts Group working on their projects, and also find out more about the Featherston Footprints. 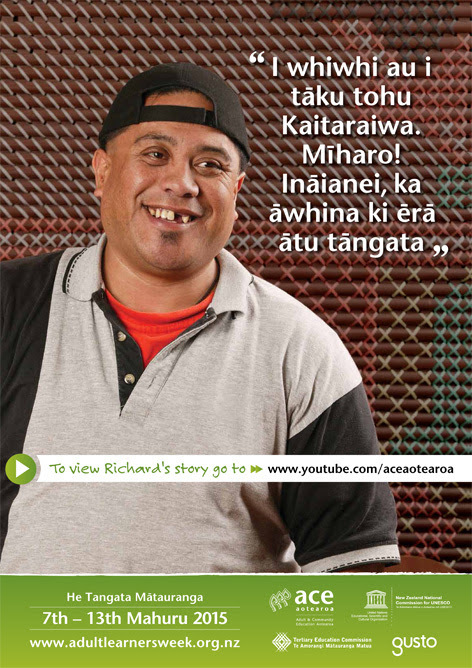 On Tuesday, you can have a go at doing some art with Juesday Art, on Wednesday 7th, you can join Literacy Wairarapa and check out Pathways Ararua - a great tool for literacy, numeracy and learning the Road Code! Later, you can try out the Ukulele with the Ukulele group. And finally, on Friday 9th September, you can pop by the Needlework and Craft Drop-In - for a little taster session in knitting or a look-see of their many wonderful projects. It's all for free - and it often comes with a nice hot cuppa. Check out the local timetable so you can get planning! Make sure you email the Centre or call 06 308 8239 to let us know that you might be coming. And check out the Wairarapa-wide Have a Go timetable - lots more things to try out! The Have a Go Week is part of a nationwide campaign called ‘Learning Nation’, and a focus for this year’s celebration of Adult Learning. It acknowledges that lifelong learning is vital for a rich, rewarding life and worthy of a conversation. 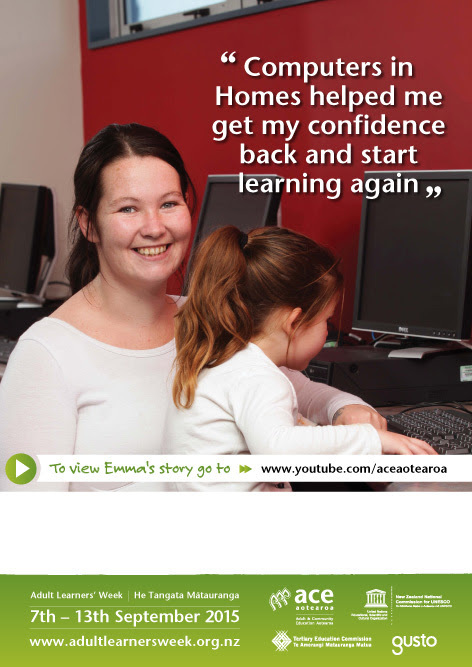 Adult Learners’ Week/He Tangata Mātauranga, celebrates all adult learning, whether it’s up skilling for a better job, preparing for further study, improving life skills or having fun. Every year thousands of ACE providers, educators, learners and supporters organise a huge range of events to highlight the value of adult learning. One of the highlights of the week is the presentation of a range of awards. The awards - including Outstanding Adult Learner and Exceptional Adult Educator Award - recognise and celebrate the full variety of contributors to adult learning; the learners, educators and providers. If you know someone in your local community that deserves this award; someone who is really trying hard to pick up new skills that can help them progress and reach their goals, even turn their lives around - or someone who is an exceptional educator, please take the opportunity to nominate. The deadline for nominations of local awards for learners and educators closes 29 August. Alternatively, download the nominations forms and awards information and guide to nominating. Please email your nominations to jude.mcneur@waireap.org.nz by 29 August 2016.